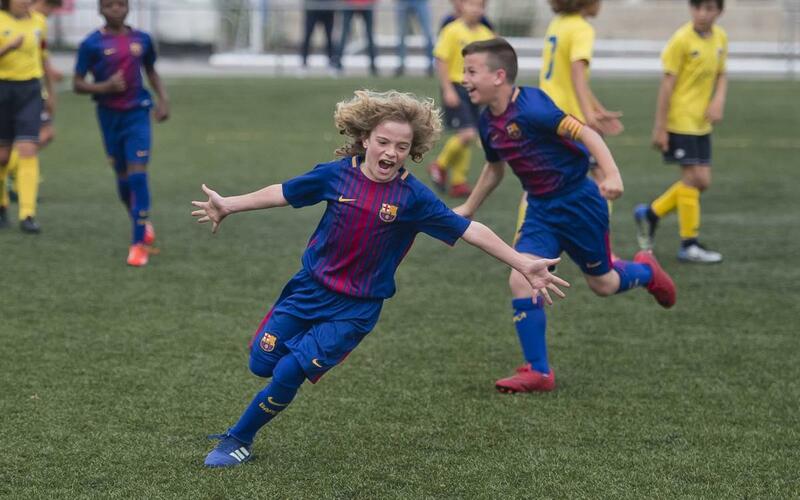 FC Barcelona's La Masia teams just keep chugging along, and the first weekend of May brought with it another bevy of stunning strikes. Congratulations, guys! Onward and upward!